The call came ten days prior to Black Friday—to transform a vacant space into a unique boutique in two weeks. 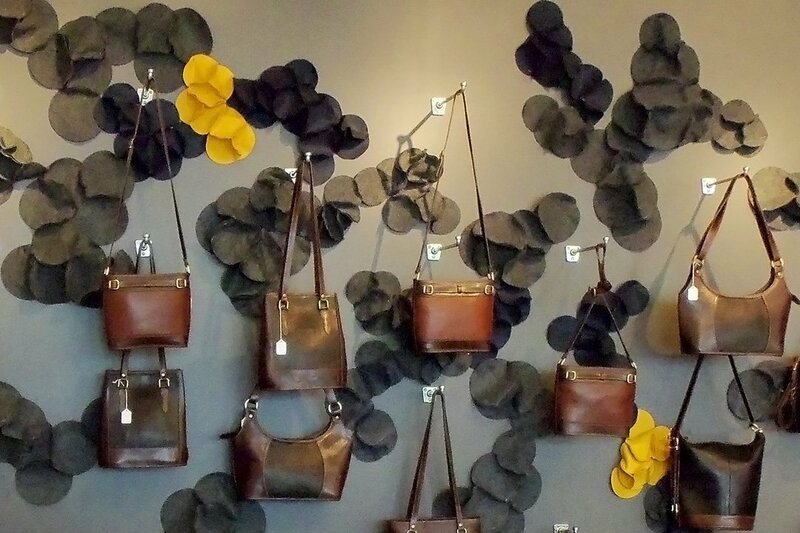 The client was prepared to market a distinctive assortment of Argentinean leather products for the holidays, but needed a branded store interior to match the quality of the goods. 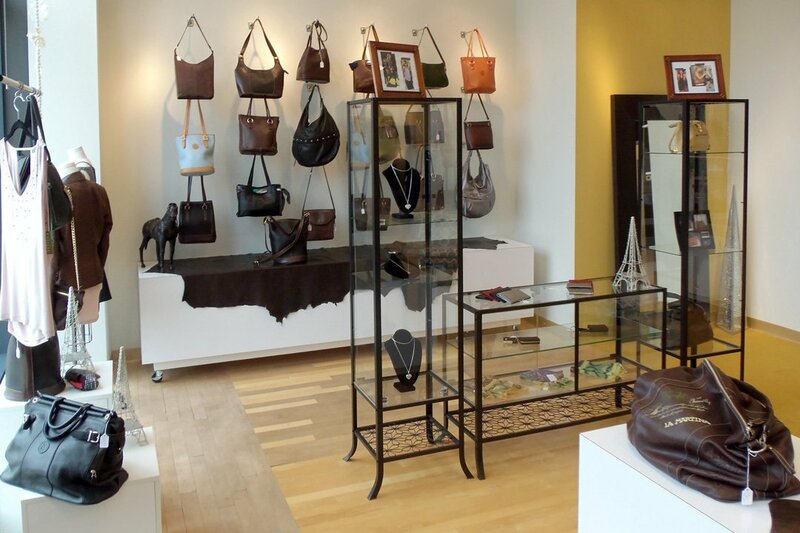 The store required an upscale feel on a limited budget with readily available fixtures. Minimalistic cases and fixtures were acquired at a variety of local sources that allowed Ideation Studio to merchandise the products with quality accessories, framed complementary photos, and raw leather hides. 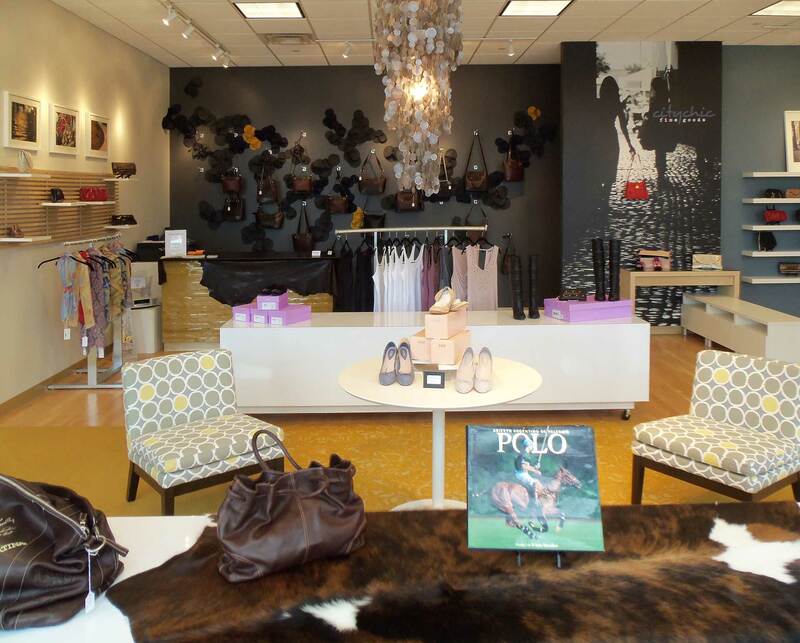 The accessory items including sleek furniture transformed this space into a quality boutique. 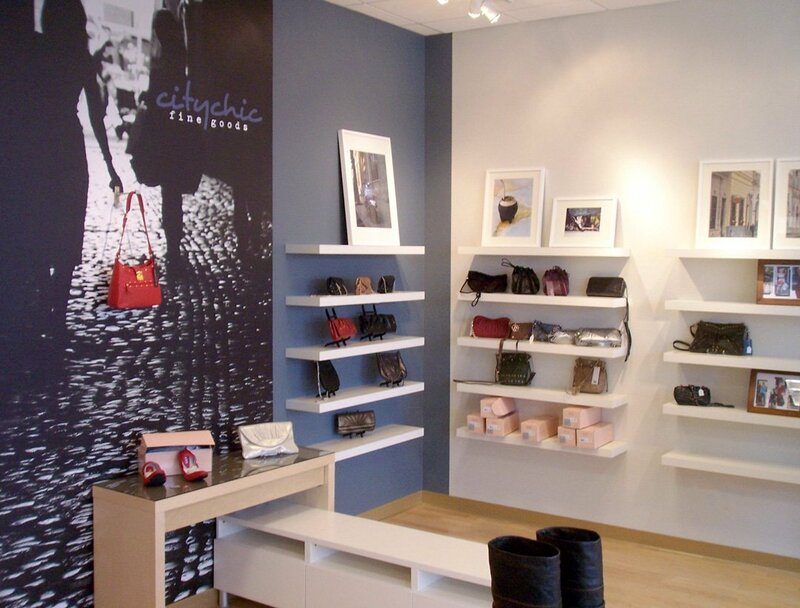 The City Chic brand, identity, and signature interior with signage worked in harmony for this quick conversion.